Home / Thank you, curators and followers! Thank you, curators and followers! 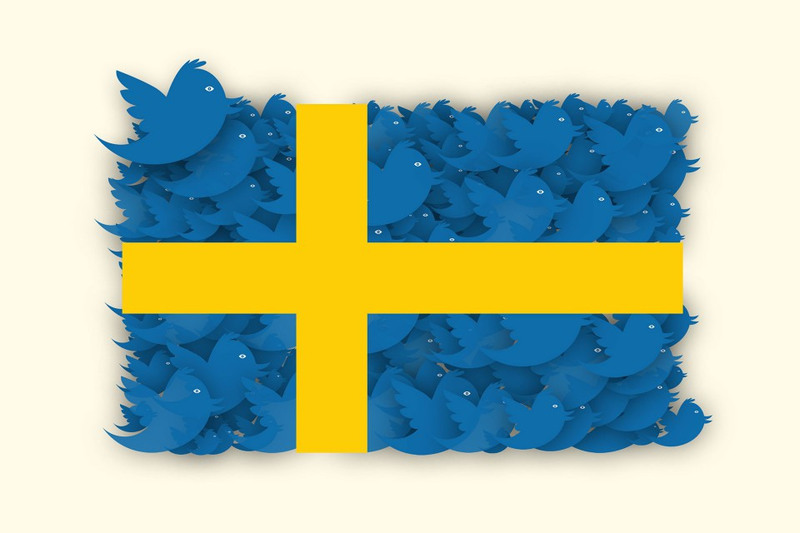 Yesterday, 30 September, the last tweet of our Twitter project Curators of Sweden was posted on @sweden. With this film we would like to thank the 356 twitterers who have tweeted on @sweden one week at a time, and the nearly 150,000 followers. Read more about Curators of Sweden and why the project is ending here. All of the 356 curators and their tweets are presented on curatorsofsweden.com.